All Products are orignal, 100% Branded And Genuine. Products are shipped safely and disptached within 24 hours. Perfect fit as memorable gift item. Because of handmade, every product is unique in its own way. Get the best Hand Made Marbles Products and other handicrafts from Sehar Crafts. 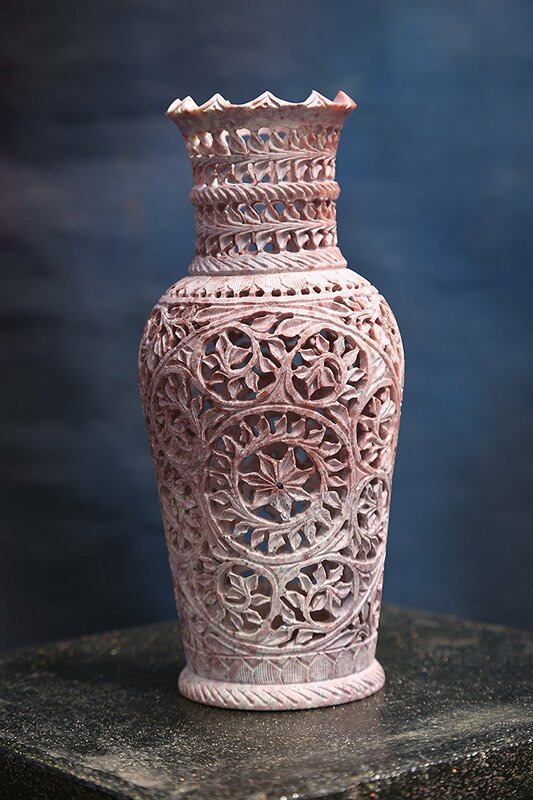 Our products are made by experienced artisans who master at traditional designs and hand carving. This flower pot is made of fine stone. 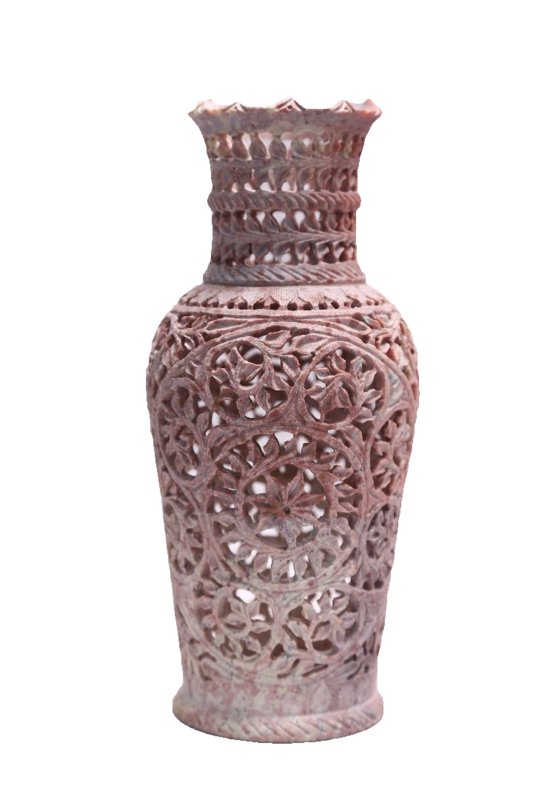 The design is hand carved into it slowly and steadily by our artisans. 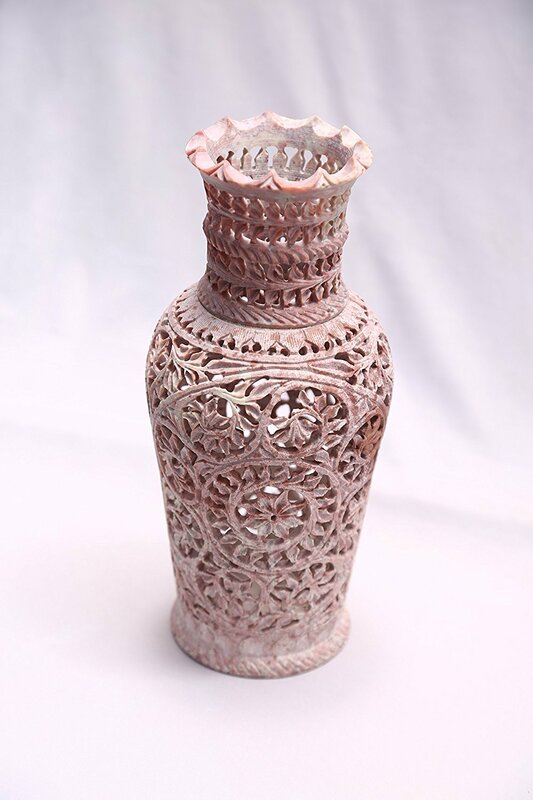 Place a flower in the vase and add beauty in your home, office, living room, drawing room, study room, mandir, etc. Please Note: Each piece is hand crafted and there may be some difference in color and design.